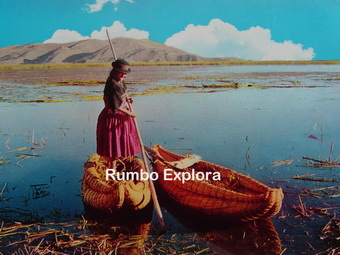 RUMBO EXPLORA titicaca have carefully selected the best transport options, of arrivals and departures between Puno, Cusco and Arequipa, every day. 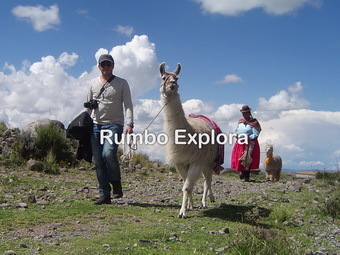 RUMBO EXPLORA titicaca offer you the possibility to make your transport reservation, due that not all transport companies have an automatic booking system. We will confirm your reservation within 24 hours. All prices bellow include reservation fees. STANDARD SERVICE: We have selected the best bus companies, who have fixed departures and guarantee the safety, punctuality and comfort. In addition the buses have GPS monitoring control, professional & experienced drivers. Operated by Cruz del Sur and Turismo Mer. STANDARD SERVICE: We have selected the best bus companies, who have fixed departures and guarantee the safety, punctuality and comfort. In addition the buses have GPS monitoring control, professional & experienced drivers. Operated by Cruz del Sur. 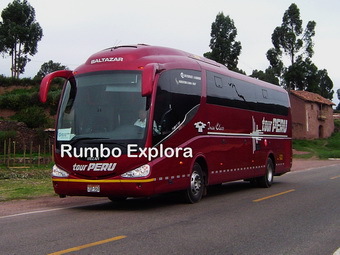 Share the post "Bus Puno Cusco Arequipa (Direct)"